Johann Heinrich Schmelzer's violin sonatas have been recorded for the Obsidian label for a new disc called The Emperor's Fiddler by violinist David Irving using a replica of a c.1670 violin by Jacob Stainer. As David is based in Australia I spoke to him via Skype to find out more about his approach to the music. Firstly, I was curious as to why David wanted to record the sonatas. Published in 1664, Schmelzer's sonatas were the first group of sonatas for violin and basso continuo written by a German-speaking musician. All the previous published sonatas had been written by Italians, either resident in Italy or in Germany. The first native German-speaking composer to write sonatas, Schmelzer would be the start of a long tradition. He was also the first non-Italian to become Kapellmeister to the Holy Roman Emperor. For a long time, Schmelzer was vice-Kapellmeister and only got the top job in 1679, just before his death (in Prague, a year later). He is buried in Prague, in the church of Our Lady Victorious, though David informs me that there is no plaque. In fact, Schmelzer's sonatas are often what students of Baroque violin study, learning phrasing, articulation and use of the bow. And they were amongst the first works that David learned on Baroque violin when he was in his late teens. He listened to them on disc when the only recordings were ones by Andrew Manze (1996, on Harmonia Mundi) and John Holloway (1997, on ECM). In fact, there are few recordings, and still, Manze and Holloway's are the only complete ones, plus a relatively obscure one from Veronica Strehlke (1995, on Cavalli Records). As there were no other complete recordings since then, recording the sonatas gave David the opportunity to explore territory that is relatively unknown on disc. Also, David's violin is based on a Stainer from 1670 which is perfect for the sonatas, and he uses a bow of a similar period. 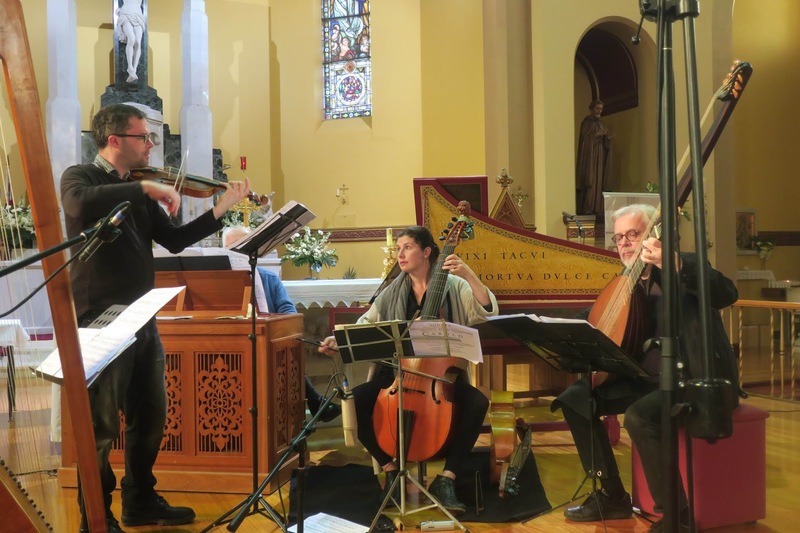 The continuo is provided by a number of David's friends who play a variety of continuo instruments including the lirone (a chordal string instrument that Emperor Leopold I played and wrote for), and triple harp, theorbo and gamba. In fact, the triple harp is an instrument which David would like to see in use more. Called the Arpa Doppia in Italy, it has a double row of strings with a middle set for chromatics. It is tricky for the player to navigate, but it possesses the ability to separate the enharmonic notes, have separate D sharp, E flat, A sharp and B flat. This is useful, as David recorded the sonatas in quarter-comma mean tone tuning. This was the most common tuning in the 17th century till well tempered (as used in Bach's The Well-Tempered Clavier) became popular towards the end of the century. Quarter-comma meantone has a quarter comma taken off each fifth so the major thirds are pure, whereas on a piano the thirds are wider than a pure interval. Pure thirds resonate and David and the continuo ensemble used them in every prominent key centre in the pieces. In the 17th-century keyboard instruments were produced with split keys, to separate the enharmonic sharps and flats, but lacking one of these David and the ensemble made the pragmatic decision to split the notes between harpsichord and organ and to choose one instrument or the other for different sections of the sonatas, depending on the key centres. The harp has extra strings for certain enharmonic notes, and the viola da gamba and theorbo have extra frets. Modern-day violins are held in place by being clamped between the chin and the shoulder so that the left hand is totally free. This means that the bow is exerting a steady pressure on the strings are the violin is essentially an inanimate object. Period players use one of two different holding positions, either "chin off" with the instrument sitting loose on the shoulder or placing the violin under the collarbone. These change the way the bow interacts with the instrument, as it comes up to beet the bow, changing the freedom of the bow. This helps the violin resonate more and the person's body is freer which makes for a less rigid approach. There are many different ways to approach this, which for David is what makes playing the Baroque violin so special. One other important technical area which affects playing and the sound is in the tension of the strings. David plays with equal tension in all four strings which was the most common way of stringing an instrument until the end of the 18th century (whereas nowadays the higher the string, the greater the tension). With equal tension, the lower strings are thicker and the instrument makes a richer, more even tone, and the strings stay in tune better as they are pulling with the same force. When period instruments originally came in, graduated tension was used but equal tension has been gaining ground since the 1990s. 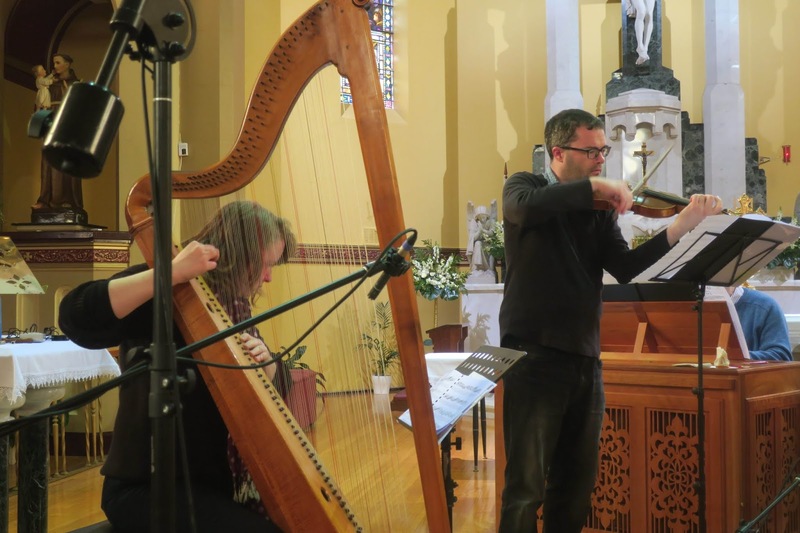 For David, the early music movement is an ongoing development, and he believes that players should always be testing boundaries and experimenting. David's lowest string has metal wound around the gut (something which is common in modern string instruments), and in fact, the earliest evidence for metal wound strings comes from the same year as the publication of Schmelzer's sonatas. It was David's discovery of Early Music as a teenager which really turned him on to classical music. 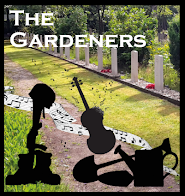 He had played violin and piano and performed in youth orchestras and choir. At the age of 14 he heard John Eliot Gardiner's recording of Handel's Solomon and was astonished, he could understand all the words. 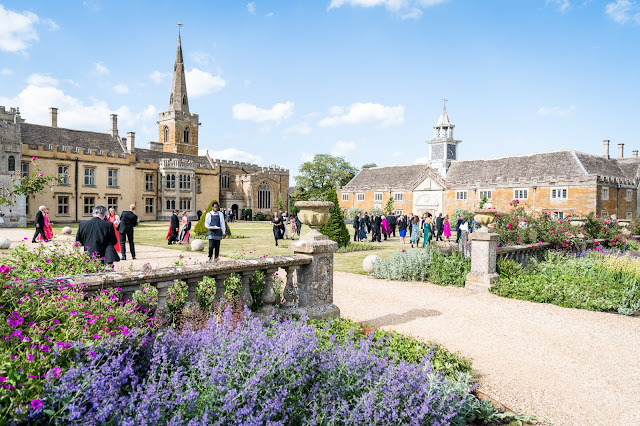 He was so used to massed choirs and a big orchestra, he wanted to know why this sounded so different and he learned that it was a performance which observed certain historical principals, using period instruments and style and a smaller choir. He became obsessed. He found Baroque music played on modern instruments had a certain severity about the sound, whereas on Baroque instruments there was a freshness and new life to the music. At university, his teachers introduced him to more of the theory and practice of period performance, and a lot of things came together. Was in the United Kingdom for nine years, doing a doctorate at Cambridge and performing in British and French ensembles. 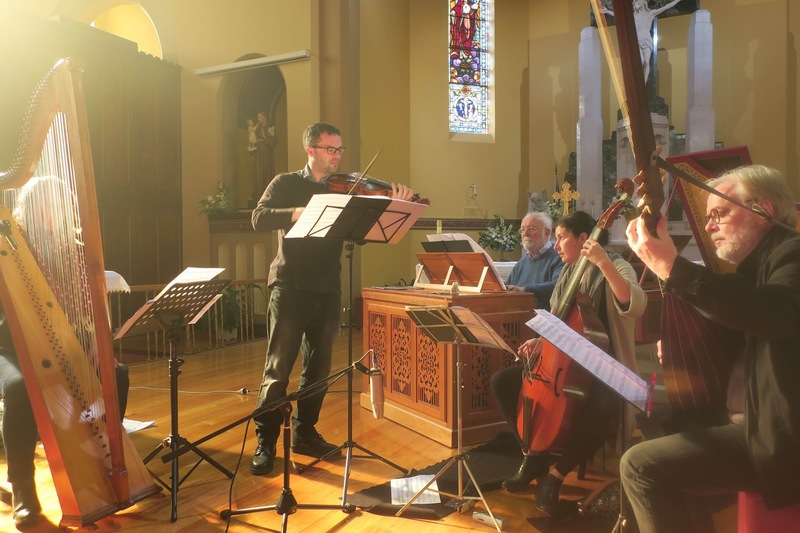 What David loves Early Music is that it brings Historical Musicology and performance together, bringing research and experimentation together with playing. 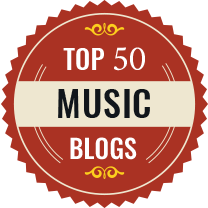 He feels that musicology makes him a better musician and practical music makes him a better musicologist. He now regards himself as an historical musicologist who also plays the violin. Whilst David is currently based in Melbourne, just after we speak, I learn from David that he has recently been appointed to an ICREA Research Professorship by the Catalan Institute of Research and Advanced Studies; in March 2019 he will move to Barcelona, where he will work at the Institució Milà i Fontanals. 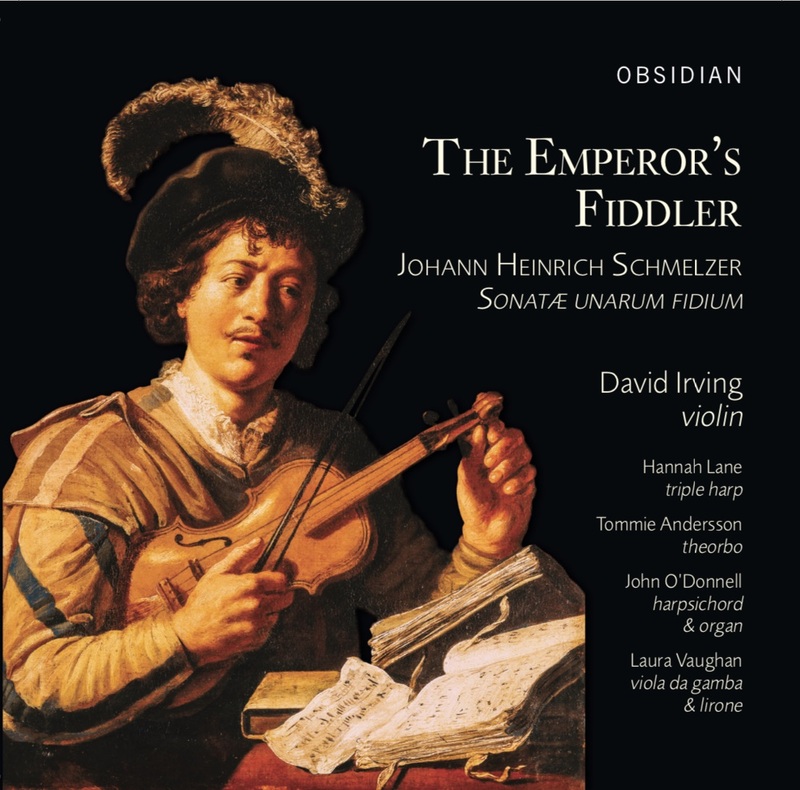 The Emperor's Fiddler - Johann Heinrich Schmelzer Sonatae Unarum Fidium - David Irving (violin), Hannah Lane (triple harp), Tommie Anderson (theorbo), John O'Donnell (harpsichord & organ), Laura Vaughan (viola da gamba & lirone) - Obsidian Records - Available from Amazon.